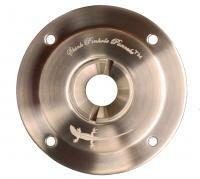 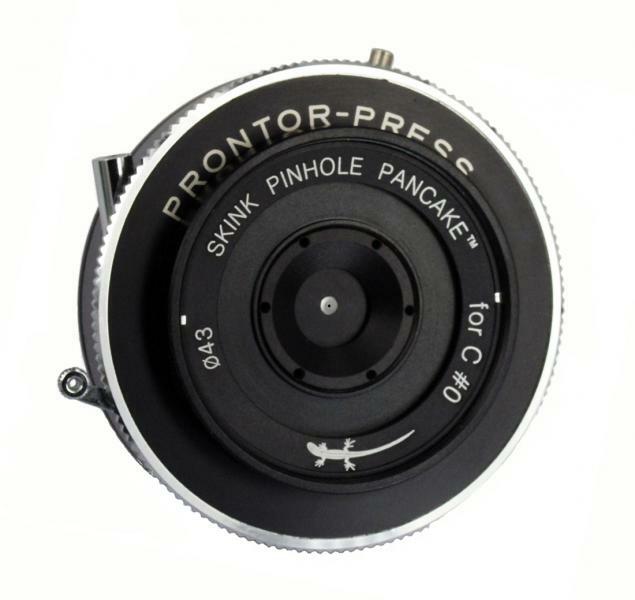 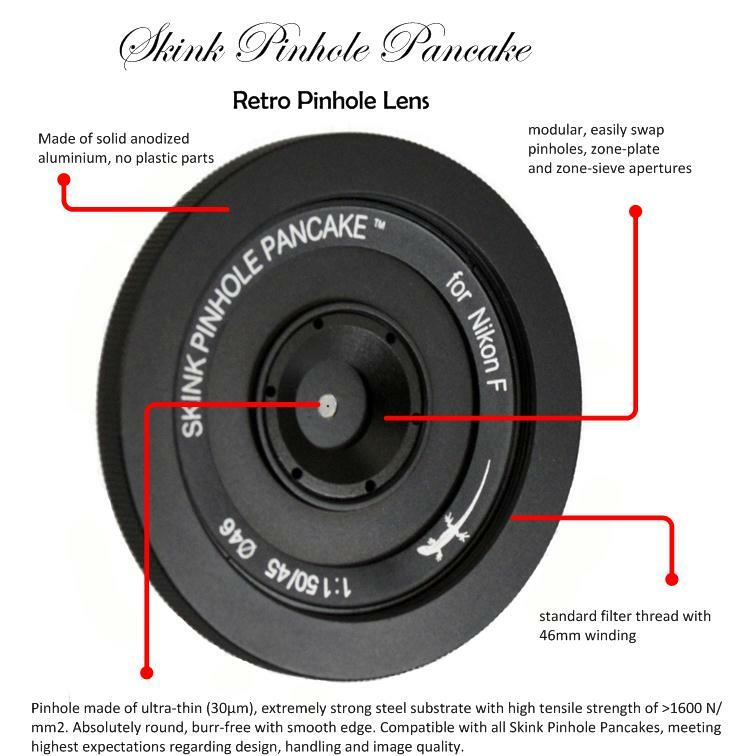 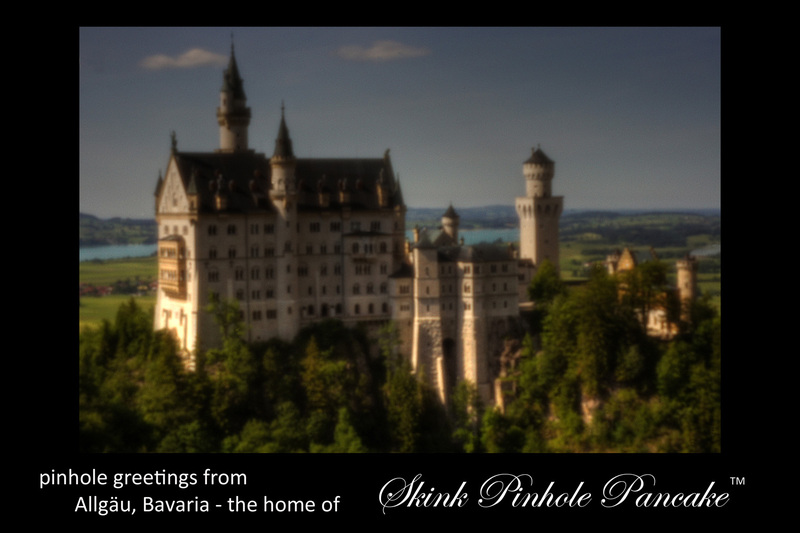 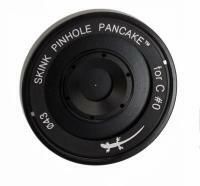 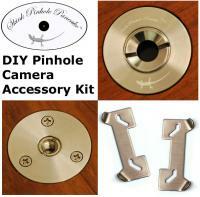 The DIY Skink Pinhole Pancake is hand-made, using high-quality material. 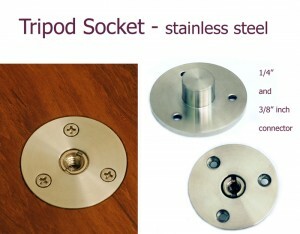 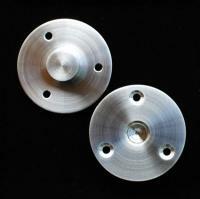 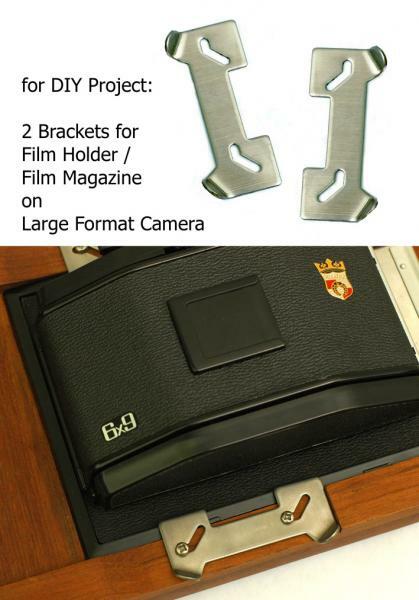 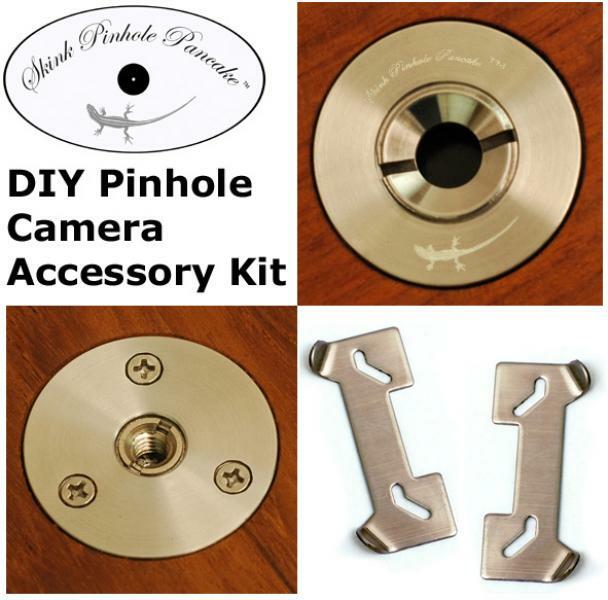 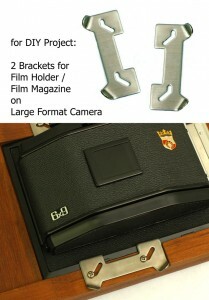 Material: 316L jewelry grade stainless steel (nickel-free) modular: with universal retaining ring for easy swapping of pinholes, zone plates and zone sieves Maximum diameter of apertures: 20mm, use any aperture offered in this shop for use with DIY camera or wood camera. 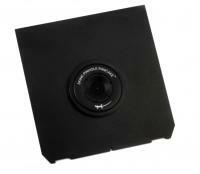 Design: massive Aluminium, black anodized in Linhof Technika compatible lensboard.